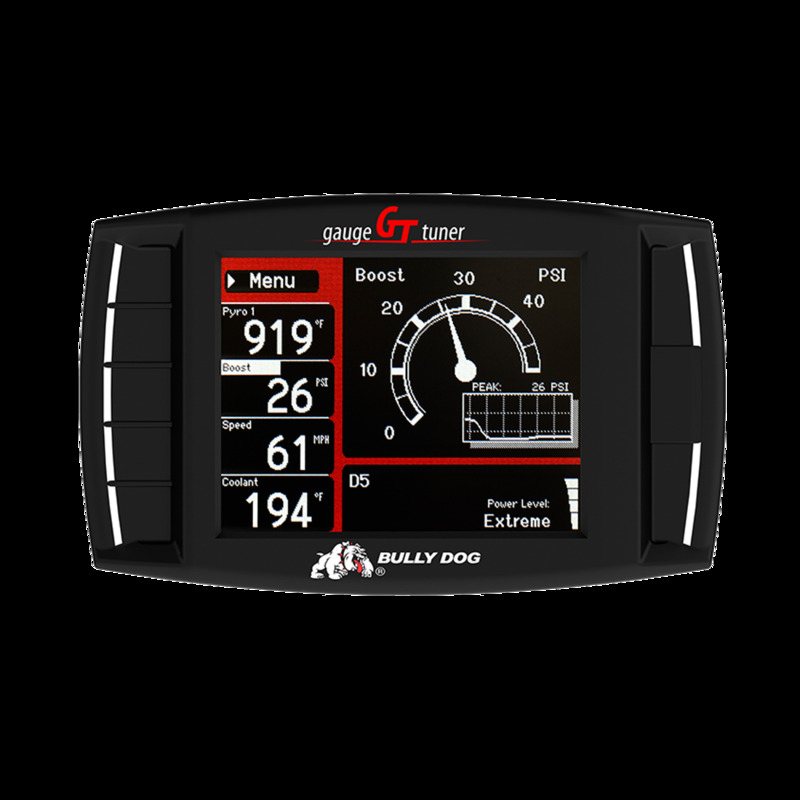 The GT Diesel is four products in one remarkable unit: a performance tuner, monitor, gauge, and diagnostic device all in a single unit. This product does not support any changes to your vehicle's emission system. This feature will send a request to the engine computer to start the desoot process of the diesel particulate filter (DPF). NOTICE! The DPF Burn-Off should only be used if absolutely necessary. If the diesel particulate filter clogs often on a particular vehicle, there may be an issue with the filter itself which would need to be serviced by an OEM dealer. Change tuning level while driving.